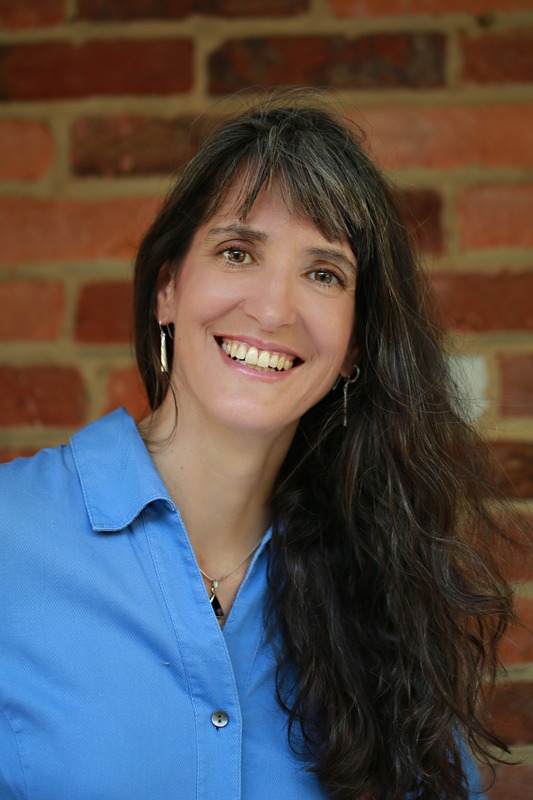 Christine Shields is an Associate Scientist in the Climate Change Research section at NCAR with expertise in simulating Earth’s past, present and future climate with the Community Earth System Model (CESM). Christine’s primary focus is toward understanding Earth’s hydrological cycle in the context of climate change, with particular emphasis on atmospheric rivers (ARs), monsoons, moisture transport, cyclones, and weather extremes. Christine’s research spans much of Earth history, including simulations of Deep Time (millions of years ago), lead by Dr. Jeffrey Kiehl. She also looks beyond present day with projections of the effects of climate change on future climate. She is involved in a community-driven effort to define the uncertainty surrounding the various definitions of atmospheric rivers and is particularly interested in how this uncertainty shapes our understanding of ARs in a warmer world. For Deep Time paleoclimate research, Christine applies her technical expertise to modifying the CESM framework for periods in Earth’s history where not only continental boundaries were radically different from present day, but other climate forcings such as aerosol emissions, greenhouse gases, orbital variations, solar output, and volcanic eruptions are different from our modern world. In addition to scientific and technical projects, Christine serves on the CESM tutorial committee, which serves to educate and train incoming climate scientists in the art of climate modeling.